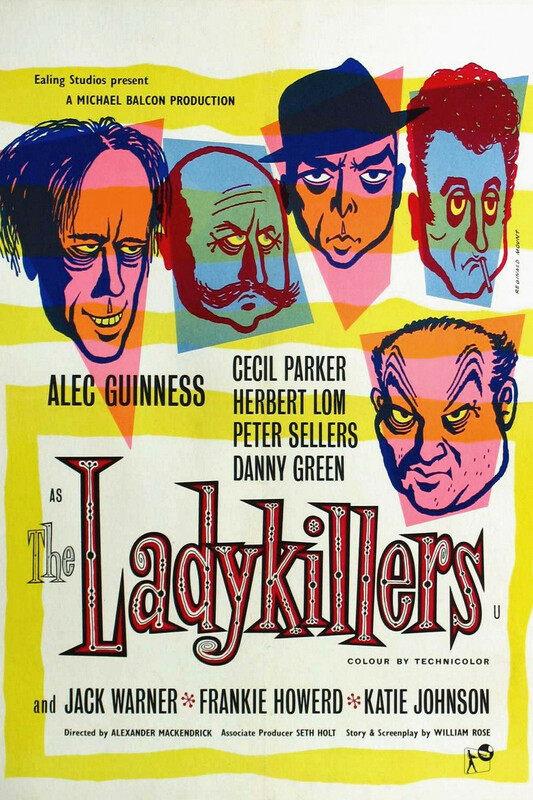 The 1955 comedy “The Ladykillers” will be presented at 7 p.m. Tuesday, Sept. 27, in Plaster Hall’s Cornell Auditorium as part of the British Film Festival. A gang of dangerous bank robbers disguise themselves as a string quartet so that they can “practice” in the upstairs room they rent from an elderly widow. Directed by Alexander Mackendrick, the cast includes Alec Guinness in one of his most outrageous roles as Professor Marcus, as well as Peter Sellers in his first major screen role.